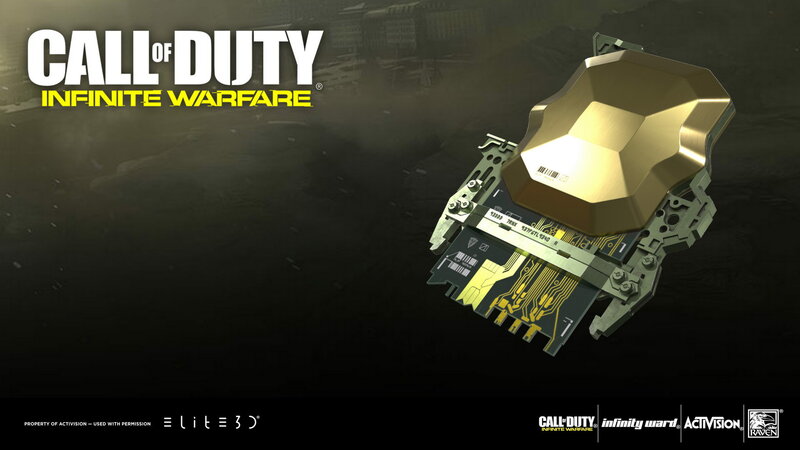 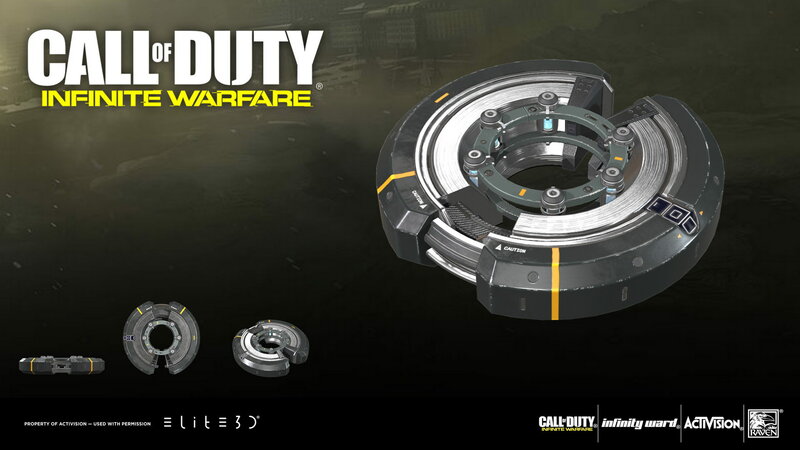 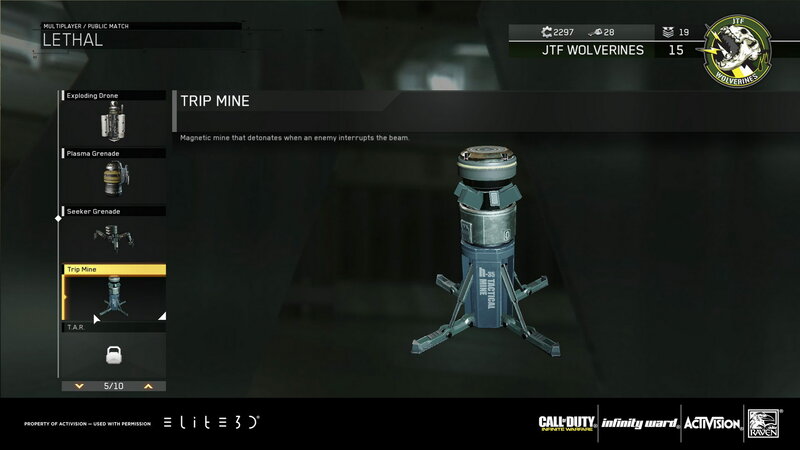 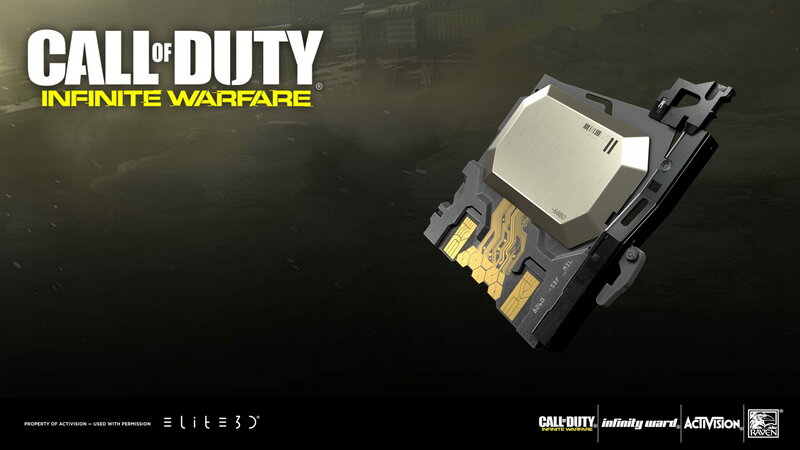 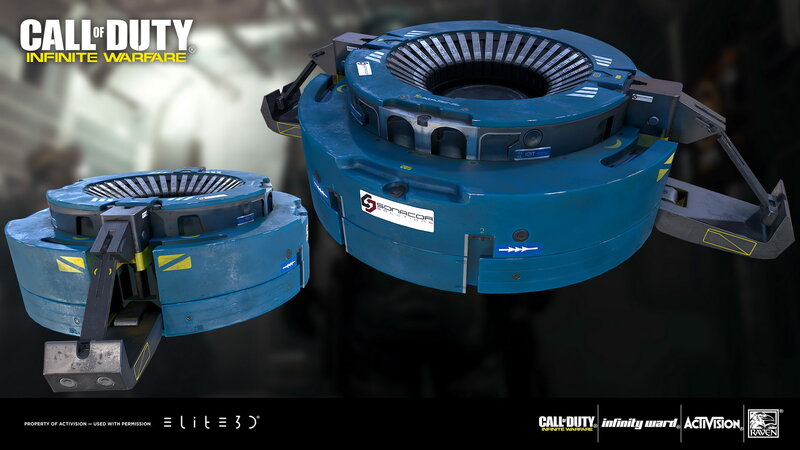 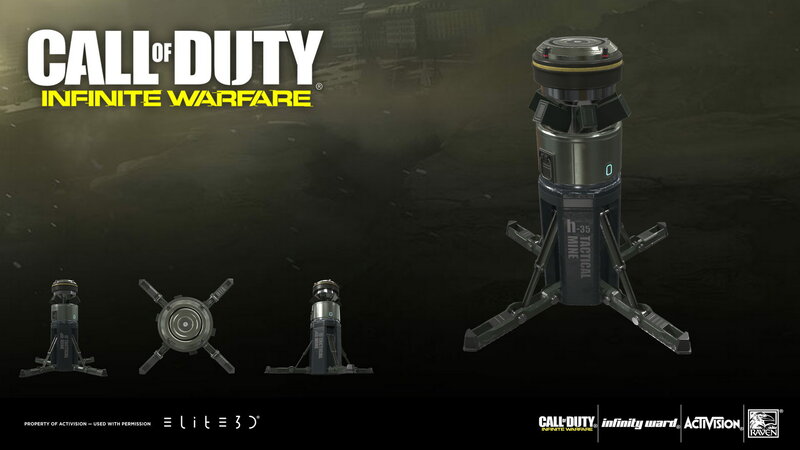 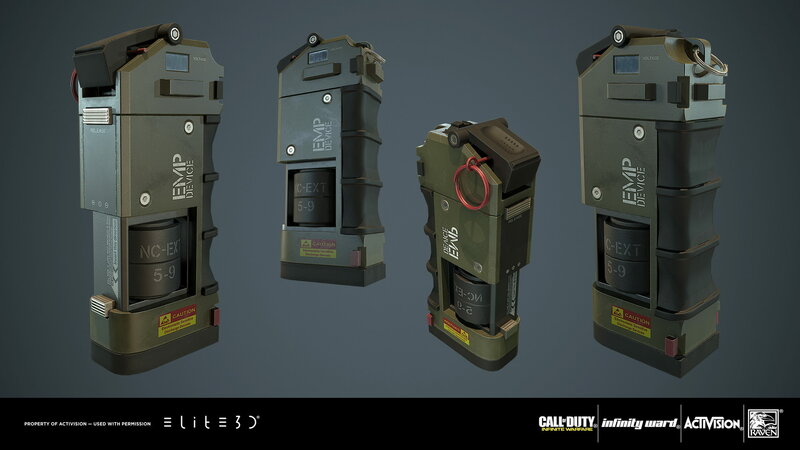 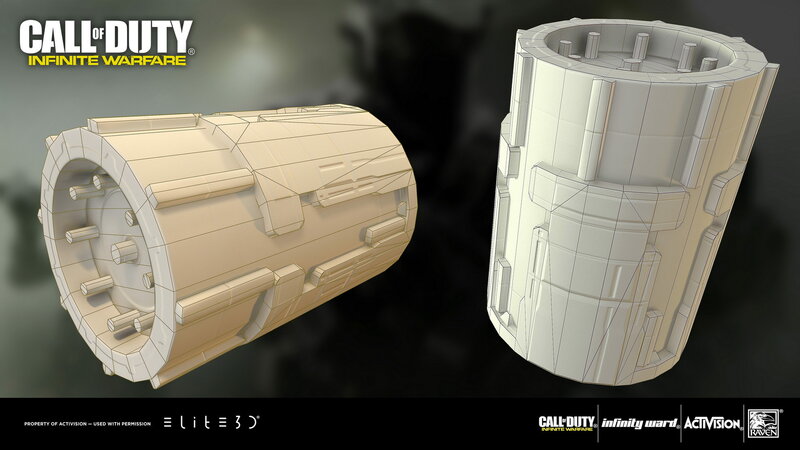 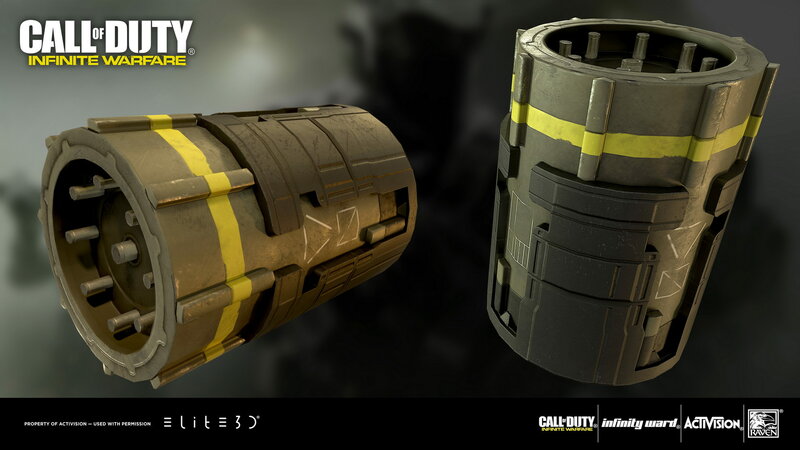 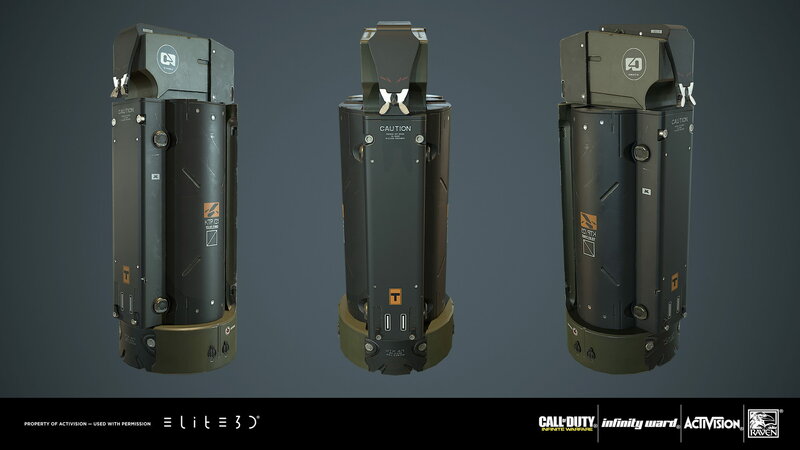 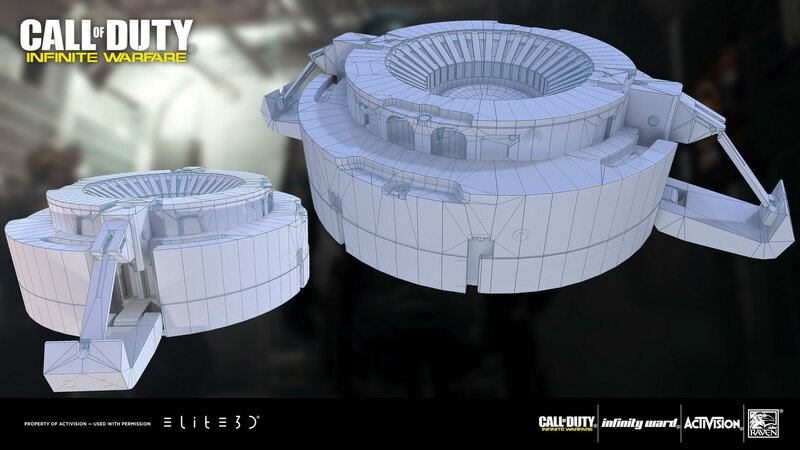 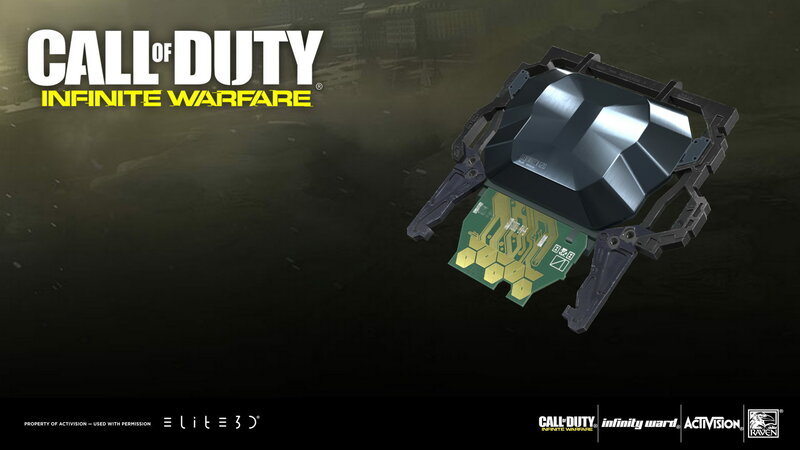 elite3d created as part of the lethal equipment for the game, grenades, mines and perks. 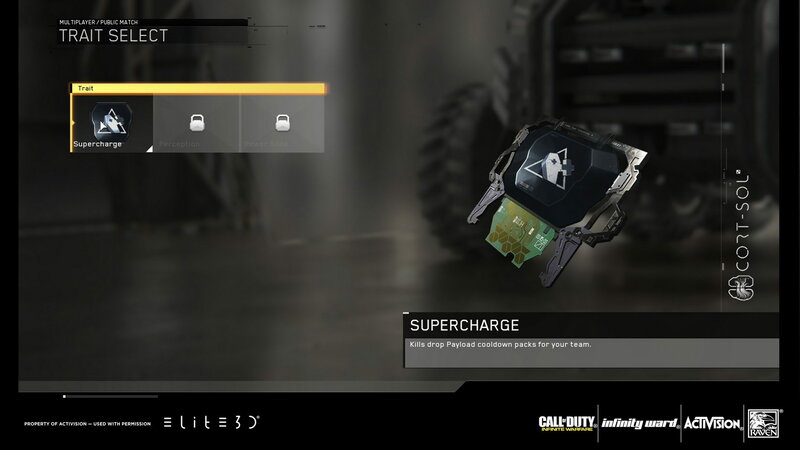 Perks are a core element of a strong class setup in Call of Duty. 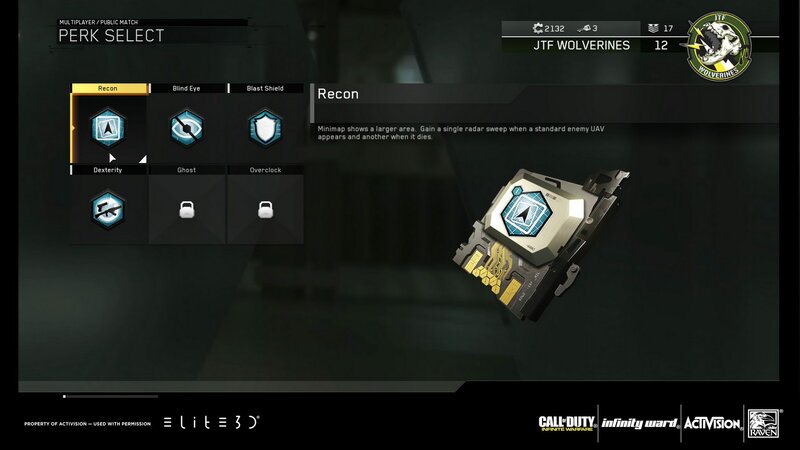 These are passive abilities that help your player in a number of different ways including making you invisible to enemy radar, reducing incoming explosive damage, and much more. 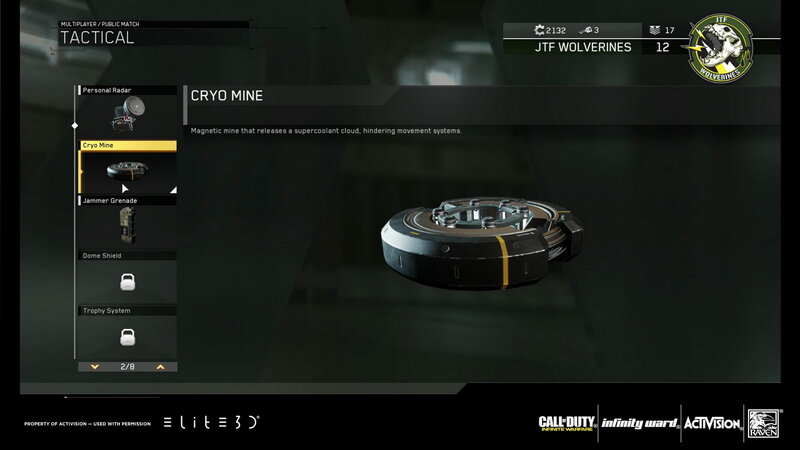 Today, we’re going to talk about all of the perks that are available in Call of Duty: Infinite Warfare.